I am Vijesh Cormaty, an enthusiastic blogger who loves to learn new things and apply. I want to share few of my experiences, failures and success which happened and is happening. To say about this blog as the saying goes "Great people forget small things" so I blog about very very small things which are unnoticed by many people. 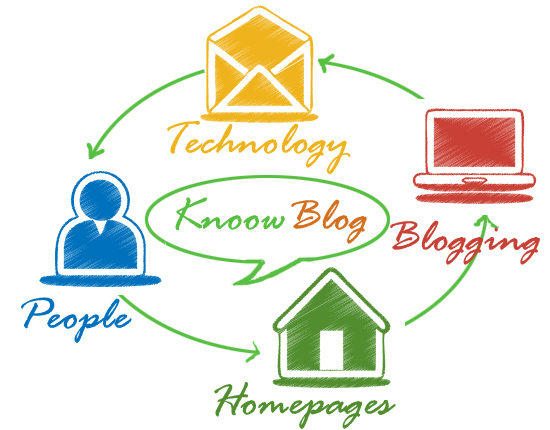 This blog is about mostly about people and their success stories, blogs and bloggers who made them, technology, websites and their trends, interesting things happening around etc. Google may change its algorithms many new search engines might come into existence. Internet may have some drastic changes in coming days but let me see whether I can place a unique existence apart from everything else. My main idea and vision behind this blog is to post things which help others. May be I try to keep my ideology rather than following the trends happening around. Everything may change in due course but God is same yesterday today and forever. So I believe I am a unique creation by God. So lets see how God could use me in creating an extraordinary blog.